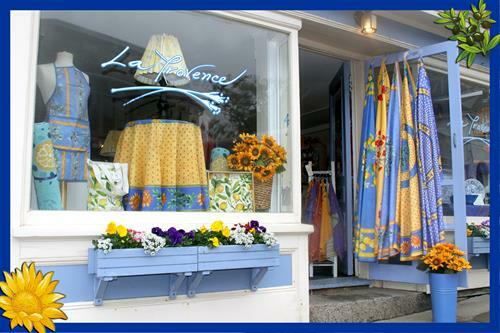 Escape to the South of France! 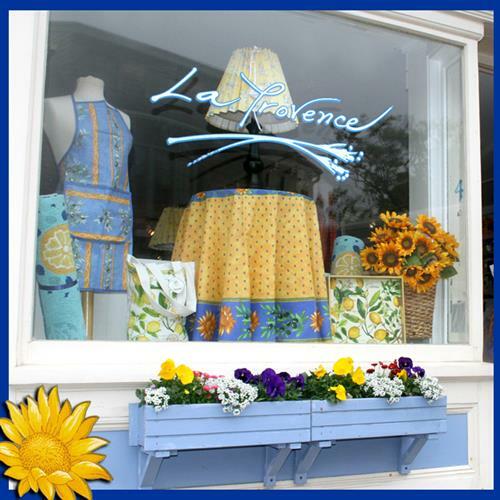 La Provence brings the colors and natural good taste of France to Main Street in Rockport, MA. 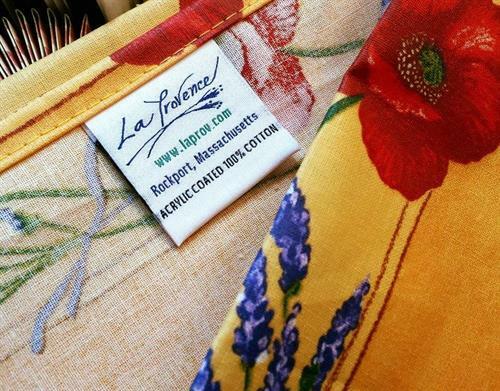 We are proud importers of authentic French tablecloths, accessories, and the finest French soaps and perfumes by Pre de Provence, Roger & Gallet, Panier des Sens and La Lavande.